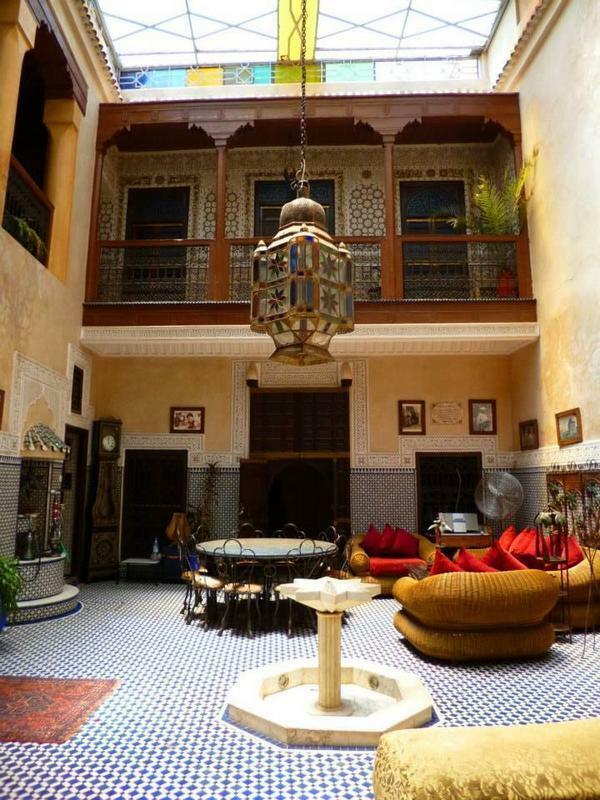 Riad Amlal , 13 minutes from the main square Jamaa El Fna, It is a true haven of peace for travelers looking to experience the authentic Morocco and have fun. Show our addres to the taxi driver. Walk through Rue Fatima Zahra Rmila (a street front of the famous big mosque ' Koutobia') towards Rue El Glaoui will lead you to Rue Gza, we are in Derb EZZAMOURI SIDI BOUAAMAR (an alley front of the clinic Riad EL Arous) Riad Amlal II is N 128.